Living in the Northwest, it is not unusual for homeowners to discover mold, mildew or rot damage to their homes as a result of things like a leaking pipe, a hole in the roof, a failing window seal or improper venting. Such damage is considered wear and tear and is typically not covered by homeowner's insurance. Insurance is designed to cover sudden and accidental damage caused by specific perils, such as a windstorm, fire or explosion. 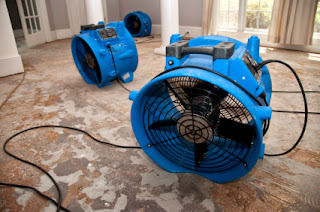 Some policies may cover mold or mildew damage discovered and reported within two weeks of the leak that caused the damage and some insurers offer limited mold coverage. Consumers should check their policies to find out what is covered. We do hear from consumers who are unhappy to find out this type of damage is not covered by their insurance. If the policy specifically excludes such damage, we can't compel the company to pay for the repairs. Read about more things insurance doesn't cover.